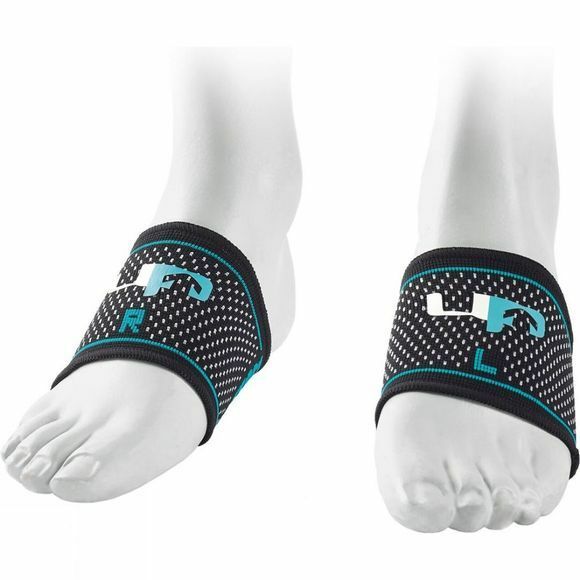 The Ultimate Elastic Arch Support has been specifically designed utilising a seamless circular knit to provide compressive support to the plantar fascia band; designed to alleviate the pain commonly associated with Plantar Fasciitis and heel spurs by supporting the arches and affecting foot posture. 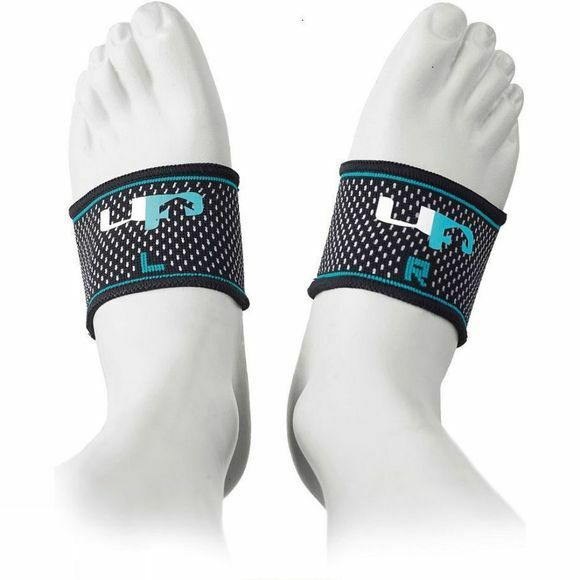 Wear Instructions: Check 'L' and 'R' on correct foot. 'Bottom' goes underneath.